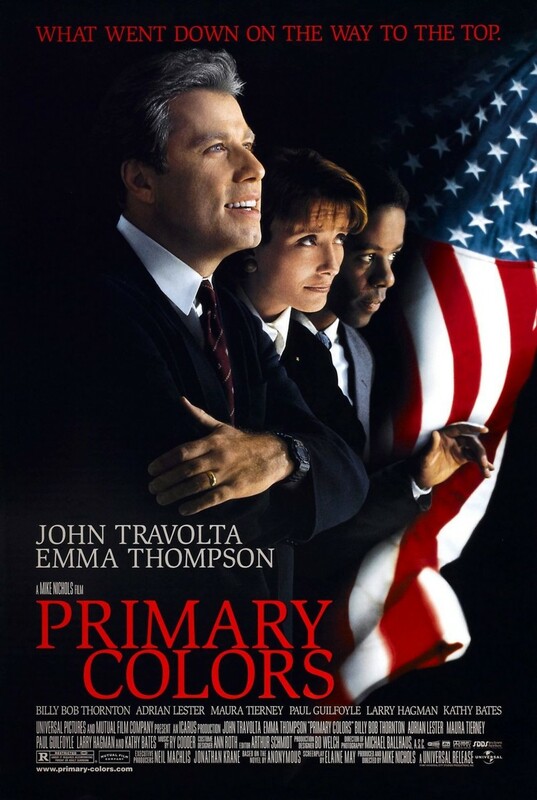 When Jack Stanton decides to run for President of the United States he hires an young idealistic young man, Henry Burton, who happens to be the grandson of an African-American civil rights leader. As the campaign unfolds, Burton gets to witness first hand the american political machine and the win at all costs mantra that it requires. Burton must deal with the fact that Stanton has a less than ideal past and decide just how far he will go to get his candidate elected.